The CBRNe Protection symposium is aimed for engaged professional people within the CBRNe-protection field. As the world is constantly changing, this symposium is changing too. 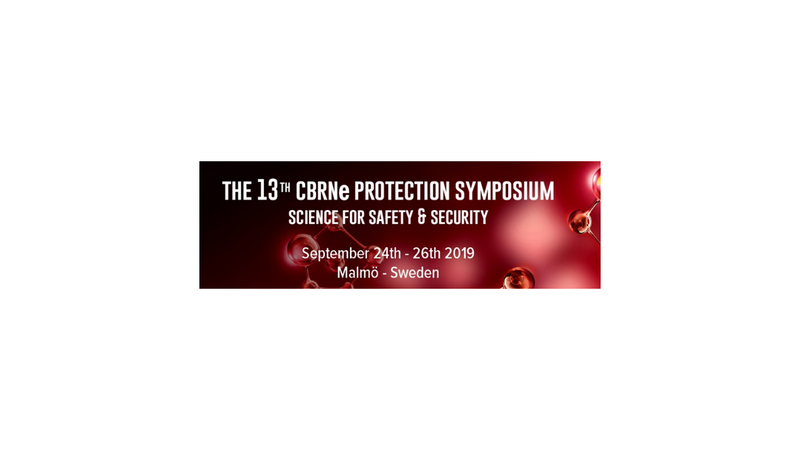 The CBRNe Protection Symposium, formerly known as the CBW Protection Symposium, has now grown to include the areas of protection against radiological, nuclear and explosive warfare agents along with the former chemical and biological warfare agents.